Apple just kicked off their annual Worldwide Developers Conference (WWDC 2017) event at the San Jose Convention Center in California this week. 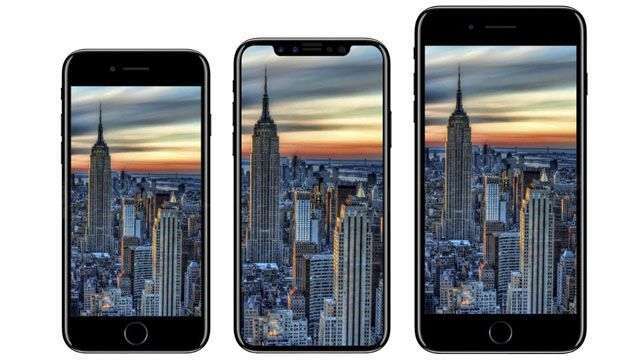 During the event, the tech giant introduced new products like an iMac Pro, iPad Pro, and even a HomePod speaker, which is expected to go against Amazon’s Echo. Of course, with new hardware comes matching and updated software. With that said, Apple unveiled iOS 11, which packs some pretty neat features and other useful improvements. iOS 11 will now allow you to automatically synchronize all your conversations in iMessage and iCloud whenever you sign in to a new device. With this feature, you won’t need to go through the hassle of deleting unwanted conversations more than once when using multiple devices. The virtual voice assistant has been improved with what Apple calls as “Deep Learning” technology that gives Siri three more natural and expressive voice options to choose from. Siri now also has voice translation capabilities, although it is currently limited mainly from translating English to Chinese, French, and Spanish just to name a few. Lastly, it uses device learning to know more about the user so it can suggest topics that interest you. The information is then synchronized across all your Apple devices. Overall photography for Apple products just got better after they improved the image quality, low light performance, optical image stabilization, true tone flash and HDR capabilities of the camera through iOS 11. There’s also a new Depth API feature where you can create artsy photo effects with the dual cameras of the iPhone 7 Plus. The handy widget just got a major redesign. Instead of multiple taps, you can now access all the functions of Control Center including Airplane Mode, mute, AirDrop and other functions with one touch since everything is now displayed in a single page. This new mode lets motorists keep their focus on the road and not on their smartphones, which not only leads to unnecessary traffic tickets, but also makes it more likely for you to figure in road mishaps. When activated, the feature simply displays a black screen even when messages and other notifications come in. 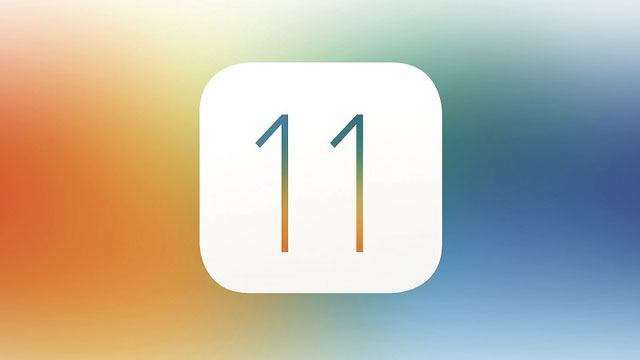 A public beta version of iOS 11 will be available later this month. Its full version will be rolled out as a free software update this fall.